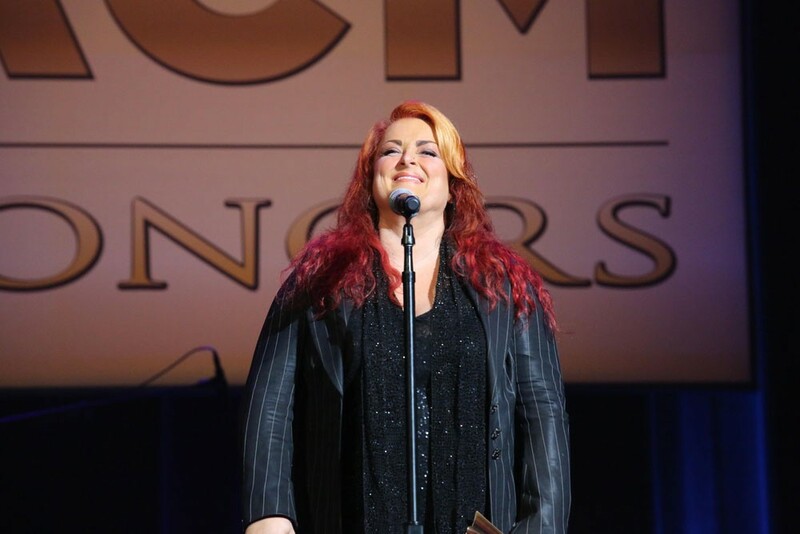 “The mother-daughter relationship is the most complex,” Wynonna Judd has said—and as half of the most successful mother-daughter singing duo in the country music world, she should know. While being raised by Naomi, a young Solo Mom in rural Kentucky, Wynonna and her sister Ashley sometimes went without electricity and indoor plumbing. When Wynonna and her mother rose to fame as The Judds, “I literally went from the outhouse to the White House,” the younger half of the duo told Good Morning America. Although the years of financial hardship were over, fame brought new challenges. The younger Judd struggled to manage her money, entered rehab for an eating addiction, and became a Solo Mom to son, Elijah, and daughter, Grace, when her first marriage ended after two years. A second marriage, to her former bodyguard, ended abruptly, but Judd seems to have found happiness in her third marriage, to drummer Cactus Moser.